Medicare Cost plan availability will be limited in Minnesota beginning January 1, 2019, due to a federal law. 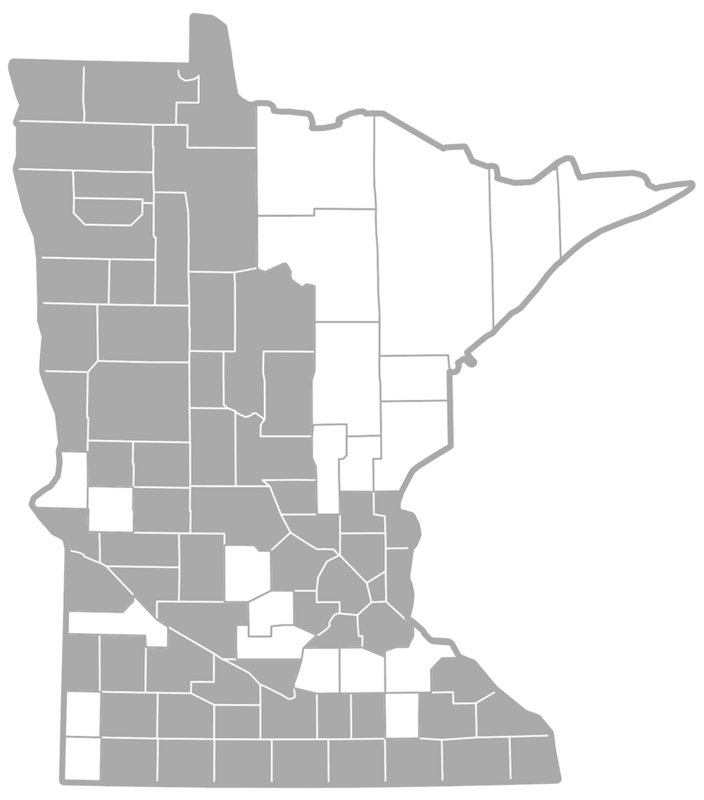 This change affects 66 counties in Minnesota including the Twin Cities metro area. This change does not impact the remaining 21 counties in Minnesota, or counties in North Dakota, South Dakota and Wisconsin, where Medicare Cost plans will continue to be available for new enrollments and renewals.